I hope you're all having an amazing weekend! My MissFashionKitty channel has recently hit 1000 subbies and just around Christmas I had received an exciting news from Youtube: I had become a partner with MissFashionKitty channel! This is something that definitely wouldn't have been possibile without your love & support and I feel really grateful for having such an amazing subbies! 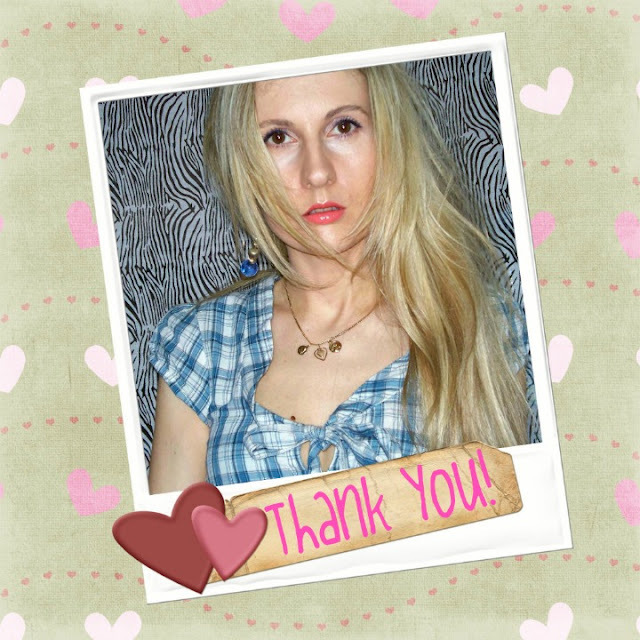 Click here to watch my "THANK YOU" video on my MissFashionKitty channel!